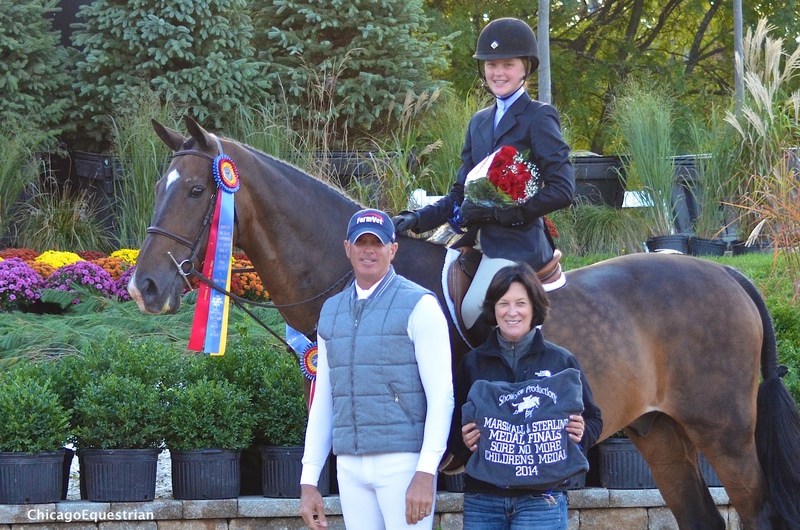 Wayne, IL – September 18, 2014 – The Midwest Marshall & Sterling Championships were held at the Showplace Fall Classic Championship Horse Show at Lamplight Equestrian Center in Wayne, IL September 9-14, 2014. 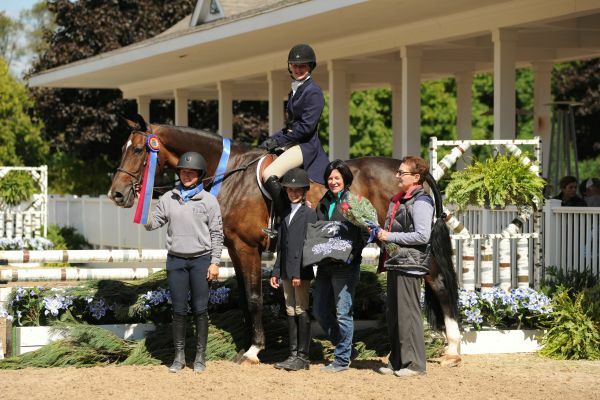 Qualified riders competed for the Championship title in hunter and equitation divisions during the weekend over beautiful derby-like courses with medal championships held in the newly remodeled Grand Prix ring. Show manager Patrick Boyle makes the event memorable with inviting hunter courses and grand awards presentations, not to mention, VIP hospitality. Saturday afternoon the Grand Prix ring was transformed after the $30,000 LUXMAX USA Grand Prix to the challenging and beautiful medal finals course for the Farnam Adult Medal Finals, the Sore No More Children’s Medal Finals and the Marshall & Sterling Junior Medal Finals. The ring was filled with beautiful sponsor jumps and decorated with an abundance of fall flowers for riders to test their skills in hopes of earning the blue. 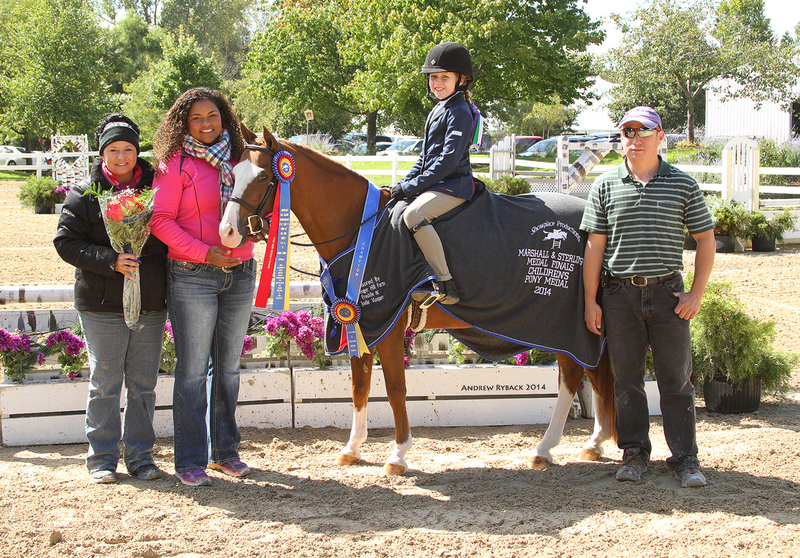 Messenger Hill Farm and Freddie and Jodi Vazquez sponsored the afternoon of medal competition. The event was also live streamed on livestream.com by Starcreek Video. The afternoon began with the Farnam Adult Medal Finals. After each rider had their chance at the medal course the top four riders were called in for additional testing. Leading after the first round was Nicki LaChapelle of Barrington Hills, IL who is no stranger to top equitation ribbons from her junior years. Following LaChapelle was Jennifer Walter, Kathleen Bruce and Stephanie Renguso. In the test, riders had to canter two jumps, halt, trot a jump, canter the in and out and return to line at the trot. Each finalist was able to hold their spot in the pinning order with LaChapelle holding her spot at the top. Nicki LaChapelle won the Farnam Adult Medal Finals. Pictured with sponsor Jodi Vazquez and trainer Kim Gardiner. LaChapelle rode her horse Perfect Landing, also known as Pilot, for the finals. She has had him since he was eight-years-old and now at thirteen, they are perfect partners with another medal final under their belt. Next to go was the Sore No More Children’s Medal Finals. Once again riders jumped a track similar to the Grand Prix earlier in the day demonstrating their skills to the judges. The top four were called into the middle of the ring for further testing. Celia Bresch was in the top spot after the first round followed by Hailey Johns, Andria Talavera and Sarah Lanphere. Their test also included a trot jump with four canter jumps plus the in and out and returning to line at the walk. A few minor errors in the test rearranged the final order slightly but still leaving Celia Bresch, 13, at the top. Celia Bresch won the Sore No More Children's Medal Finals. Pictured with sponsor Freddie Vazquez and trainer Kim Gardiner. “I was nervous being called in on top but I was glad I got to watch everyone else go,” said Bresch. The highlight of the day was the Marshall & Sterling Junior Medal Finals. Sixteen riders took on the challenge of the Grand Prix ring and the course designer’s test of the rider’s abilities. Scoring the highest score of the day with an 88 was Caitlin Boyle of Hampshire, IL. Boyle made some accurate and difficult inside turns bringing her to the high score. Meredith Wegbreit followed with an 83, then Rebecca Kozma and Louisa Brackett rounded out the final four. Their test proved to be the toughest of them all. The group was asked to walk out of line, counter canter fence three, which was an oxer away from the gate, roll back and trot fence 5 which was a vertical toward the gate, show an extended canter to a jump at the far end of the ring, to another canter jump, halt, canter the in and out and return to line at the halt. A few errors in the counter canter and some late halts adjusted the final order but Boyle maintained the lead for the win. Louisa Bracket moved up to second from fourth, Meredith Wegbreit dropped down to third and Rebecca Kozma slipped into fourth. Caitlin Boyle won the M&S Junior Medal Finals. Pictured with Jodi and Freddie Vazquez. Boyle heads to the Maclay Regionals and the indoor medal finals next. Phoebe Martin won the M&S Children's Pony Medal Finals. Winner of the Marshall & Sterling Children’s Pony Medal Finals was Phoebe Martin. In the hunter rings there were several big winners as well. The Midwest Marshall & Sterling League had two hunter classic finals. Winning the $1,000 Marshall & Sterling Children’s Hunter Championship was Bombardier, owned by John Pappas and ridden by Celia Bresch. Bambardier and Celia Bresch won the M&S Children's Hunter Championship. Pictured left to right, trainers Mara Kranz Olseng and Kim Gardiner with sponsor Marcia Franklin, Canterbury Farm. 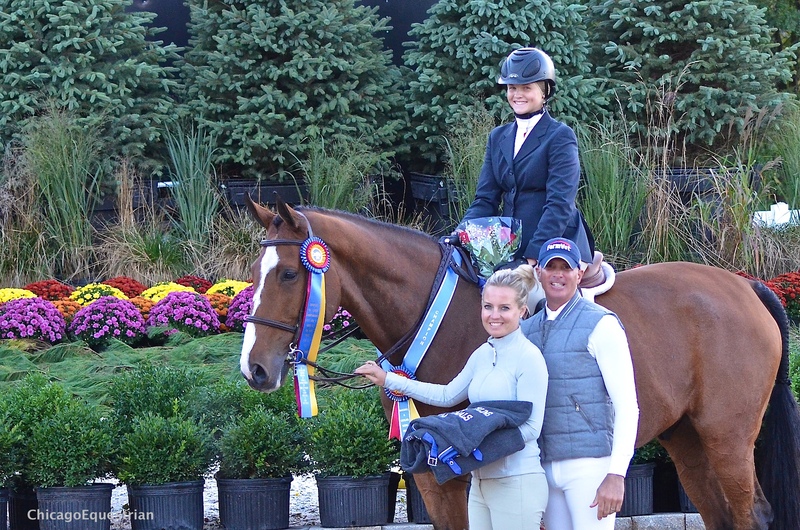 True North and Maria Kogen won the M&S Adult Hunter Championship. Pictured left to right trainer Scott Gentry with Canterbury Farm sponsors Greg Franklin and Caitlyn Shiels. 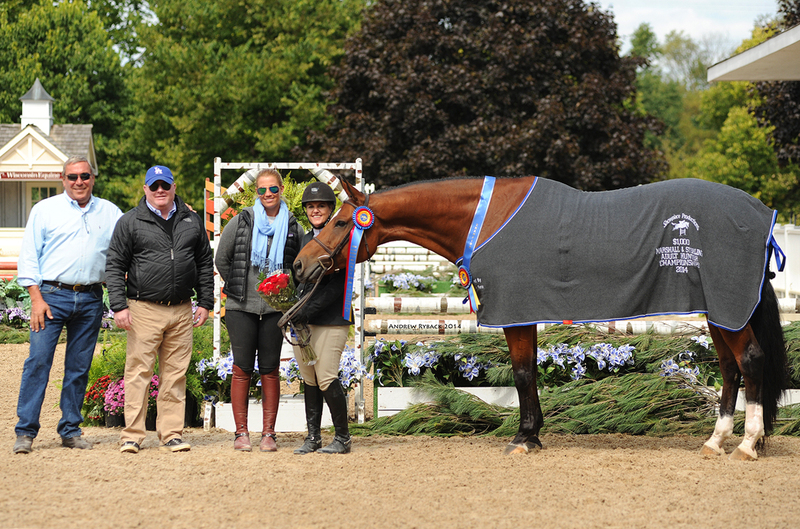 Winner of the $1,000 Marshall & Sterling Adult Hunter Championship was True North with Maria Kogen aboard. 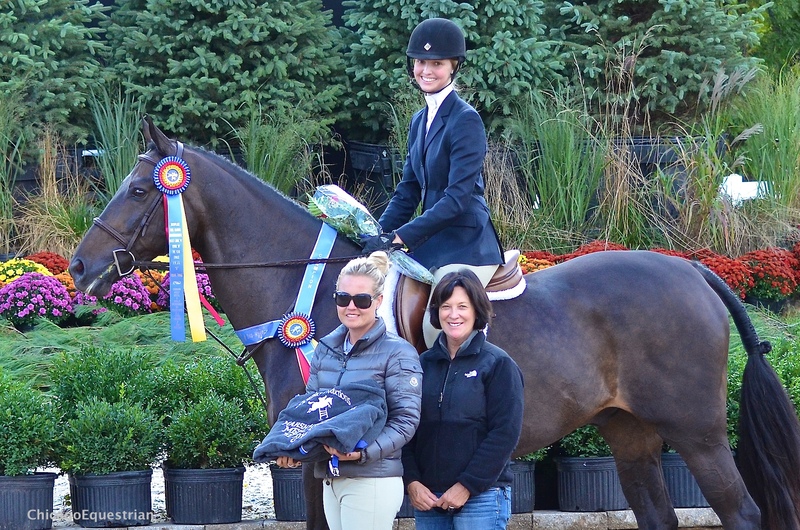 Canterbury Farm in Hampshire, IL, sponsored both Marshall & Sterling Hunter Classics. 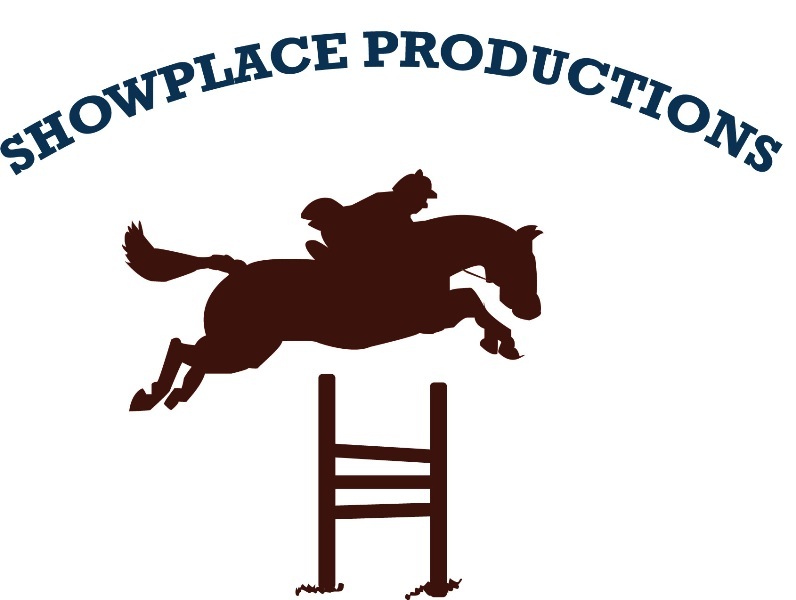 Trainer Greg Franklin is a generous sponsor for the Showplace Production’s shows. For more information or results please visit www.showplaceproductions.com.